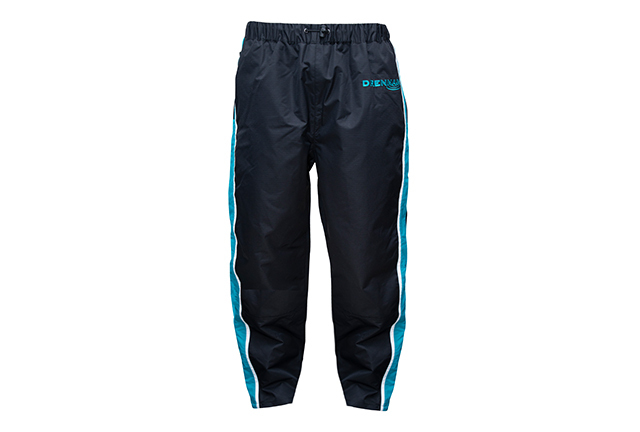 These stylish Drennan 25k Trousers feature a tough, ripstop shell which has a 25,000mm hydrostatic head along with 10,000g breathability rating and is far superior to most other angling waterproofs on the market. 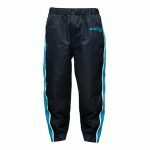 The 25K Trousers are lightweight and comfortable and feature rip-stop fabric, elasticated waist, zipped water-resistant pockets, water-resistant boot zips and adjustable velcro strap. 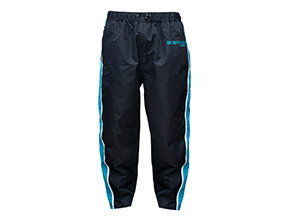 Designed with the modern angler in mind, these trousers are incredibly waterproof, highly breathable and very comfortable to wear with an exceptional cut and fit.